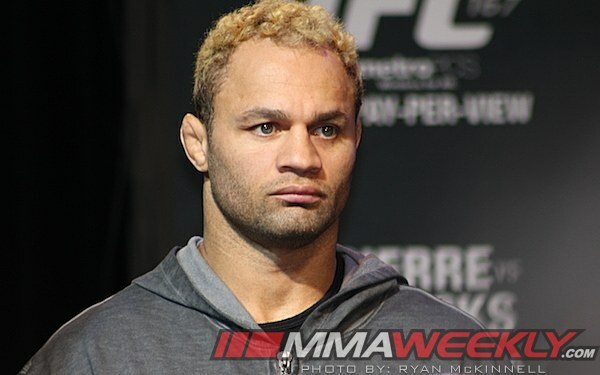 Josh Koscheck Hinting at Retirement? The Ultimate Fighter Season 1 alum Josh Koscheck hinted at retirement after he lost his third straight fight, according to UFC president Dana White. 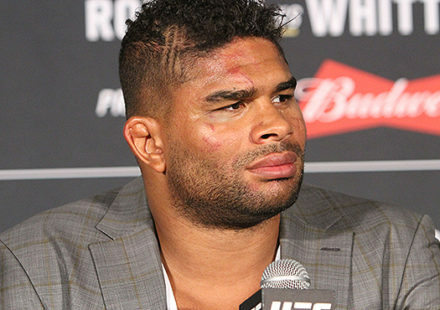 Tyron Woodley socred a first-round knockout over Koscheck at UFC 167 on Saturday night in Las Vegas. 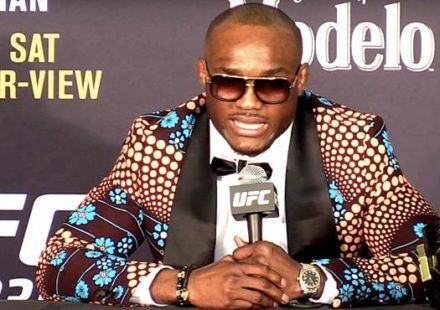 “Josh sent me a huge text and his text sounded a little bit like retirement,” White said at the UFC 167 post-fight scrum. “I never mess with guys when they talk about retirement, but I think it is a little premature for Josh. 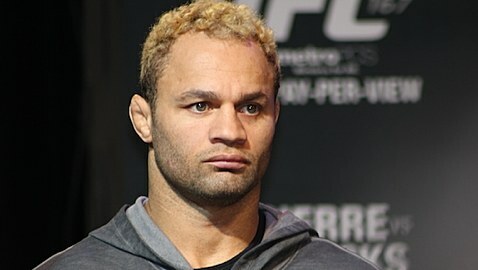 Koscheck, 35, who made his UFC debut on TUF back in 2005 has since been part of the furniture in the promotion, fighting 23 times for 15 wins in the Octagon. 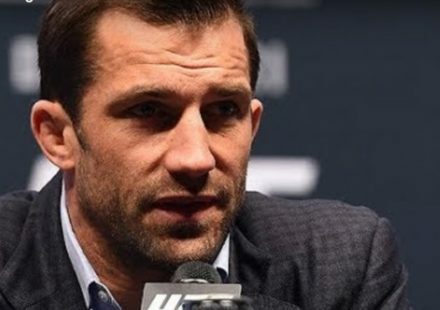 While he hasn’t become champion, the NCAA Division 1 wrestler has fought the biggest names in the UFC welterweight division, including his title shot against Georges St-Pierre at UFC 124, which resulted in a decision loss. 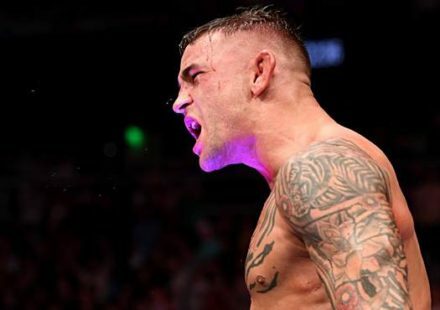 White doesn’t usually step in the cage after a fight except for the main event, but made a point of doing so after Koscheck was knocked out by Woodley on Saturday night to check on whether his fighter was alright.